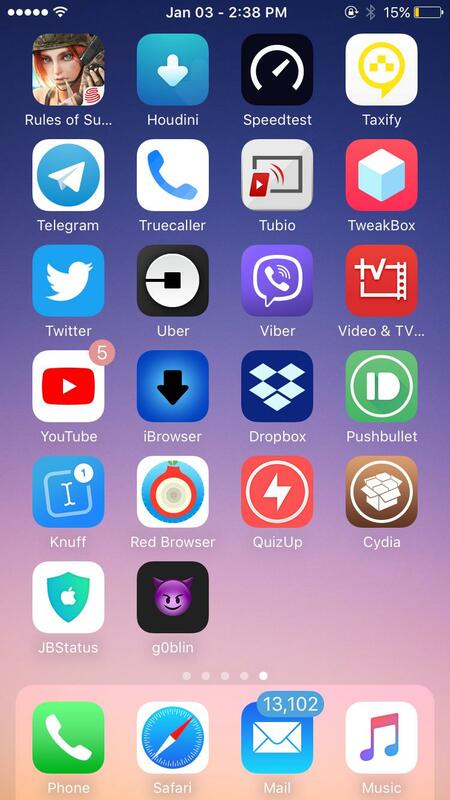 IOS 10.3.3- 10.x Jailbreak : New Jailbreaks Released should you install ? 1. Download the IPA using the Download button above. 2. Install the IPA to your device using Cydia Impactor. 4. Open the app, and click the 'go' button. [news] g0blin 10.3.x A7 to A9 devices 64-bit. Has been updated with a working Cydia and Substrate. iPA and code included.